Clashing over the fate of a historic building, Jennifer Aukland and Michael Reynolds are on course to become adversaries. She’s an architect devoted to green building and restoration. He’s a developer hell-bent on ripping down the old hotel she’s racing to save to make way for a new casino. Chemistry leads to compromise, and for a time, they’re on the same team. Jennifer adds Michael – and marriage – to her safe and steady plan for the future. But when Michael throws caution aside and lands in a life-threatening situation, Jennifer’s world comes crashing down. In her family, she’s learned that recklessness leads to tragedy. She must decide if she can commit her life to someone who takes unnecessary risks with his. Will she take control of her own destiny, even if it means leaving Michael behind? 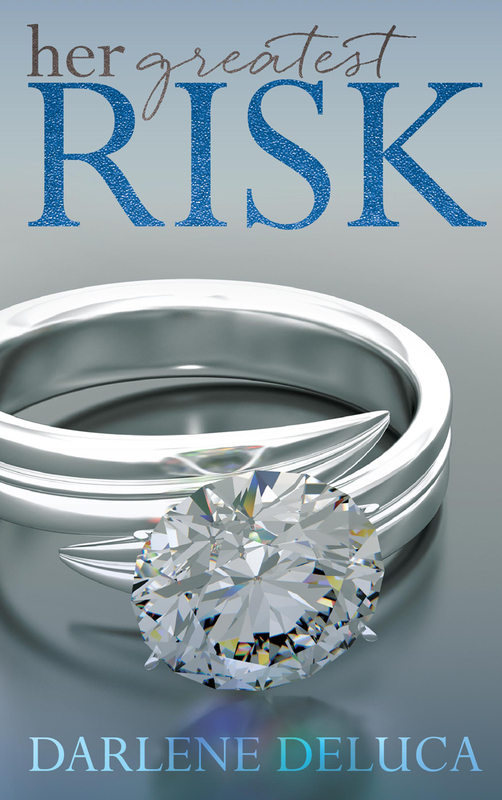 Or will she risk everything for love?